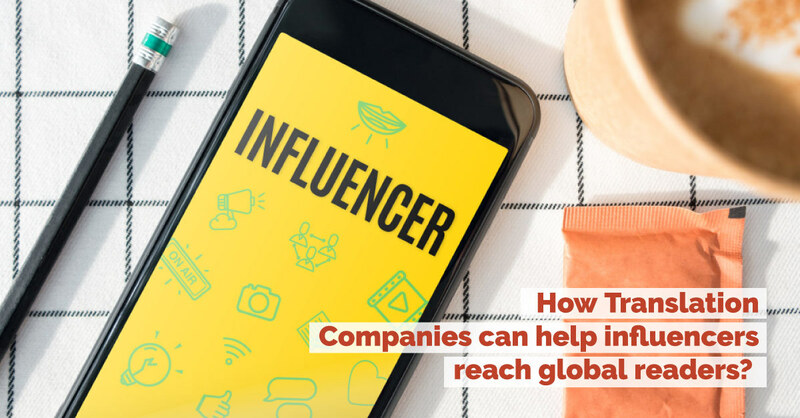 How can translation companies help influencers reach global readers? 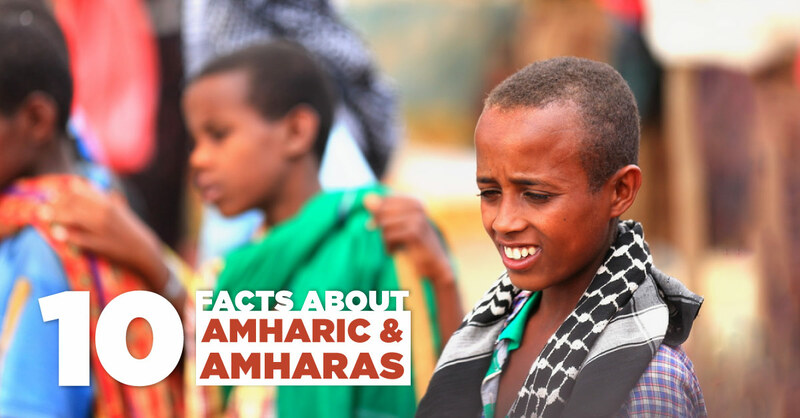 10 Facts about Amharic and Amharas! 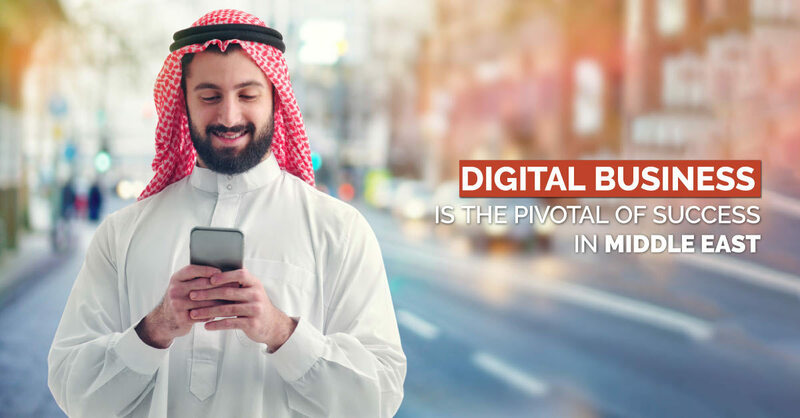 From the perspective of a business-oriented frame of mind, Africa’s boom just initiated in the last few years, and it is yet to go a long way in order to reap massive earnings. 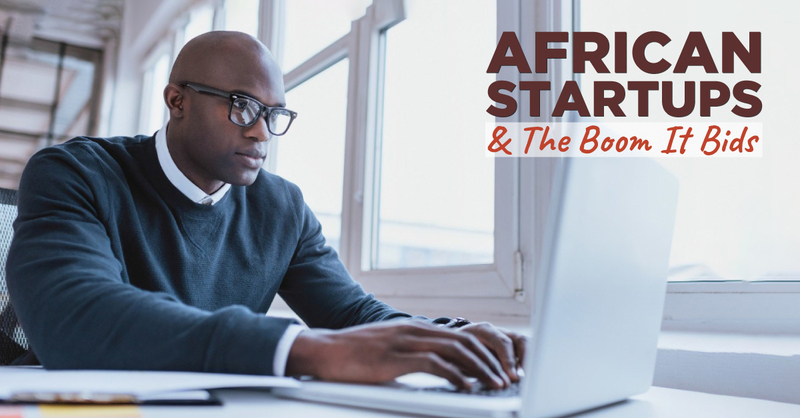 About two decades ago, Africa sketched an outline that routed to an imaginable boom in the tech industry; something that never before was even thought of in the continent. Tigrinya is one of the world’s most unique and interesting languages. 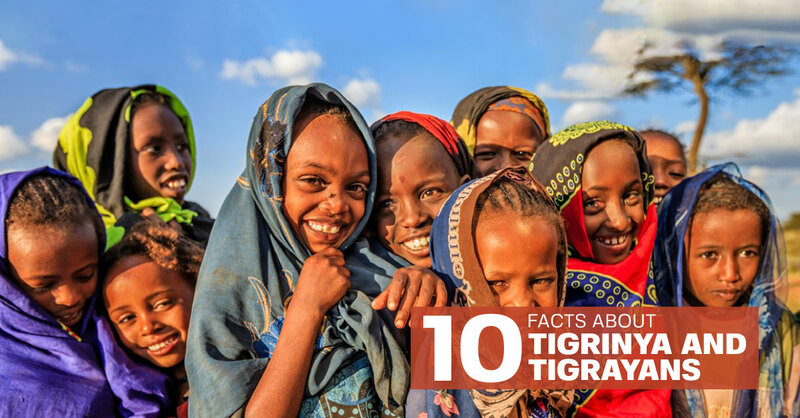 It is the primary language of the Tigrinya people, with about 6.9 million speakers in Eritrea and Northern Africa. Many Africans living in surrounding countries also speak it is as a secondary language. In this guide, we will take a closer look at Tigrinya and the countries where it is spoken. We’ll also explain why understanding Tigrinya is essential for doing business in Eritrea, Ethiopia, and other countries in Northern Africa. Language is something which usually divides people. When everyone speaks and understands a different way of communicating, things tend to get a little bit complicated. However, the World Cup is supposed to be an event that brings the world closer together. A shared and agreed love of sport can really work wonders for relations between countries, but that language barrier still exists. That’s why having good translation is essential. 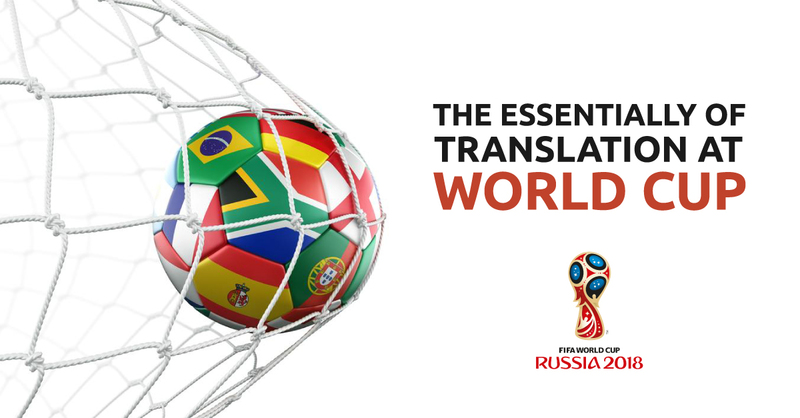 To try and really emphasize the importance of this, let’s talk about translation at the World Cup in more detail. 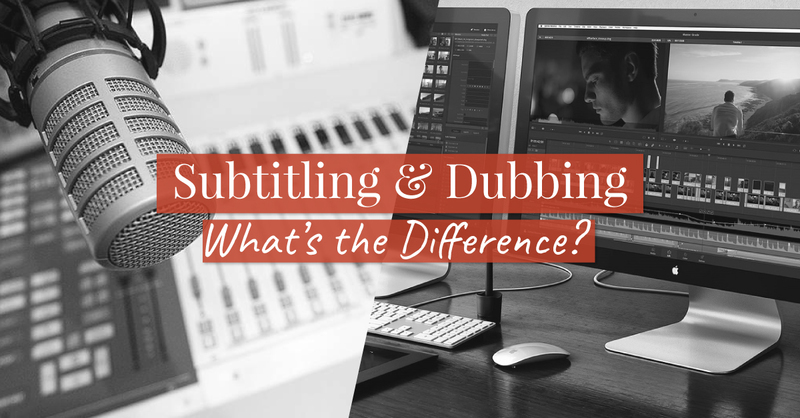 Subtitling and Dubbing: What’s the Difference? 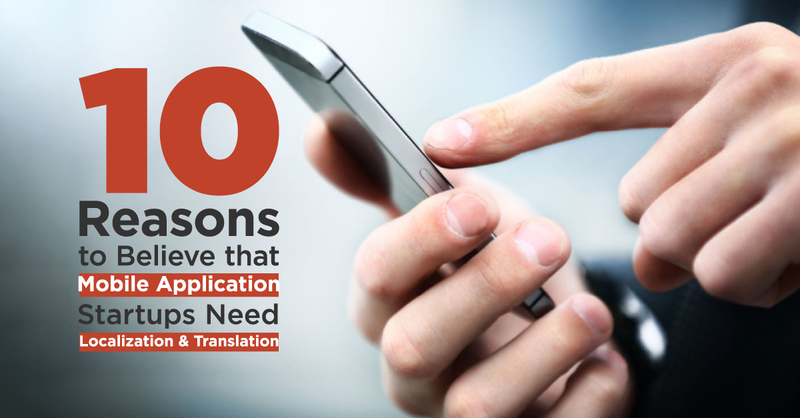 When it comes to audio-visual translation, there are two major players to choose from; subtitling and dubbing. 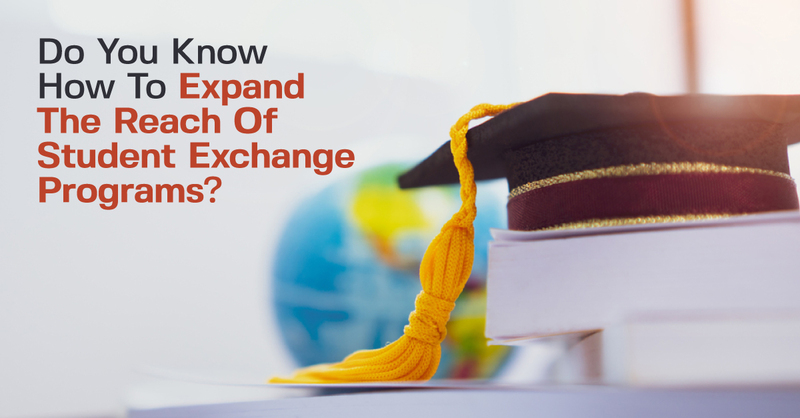 Both can prove immensely useful in different situations and when seeking to reach and appeal to different audiences. 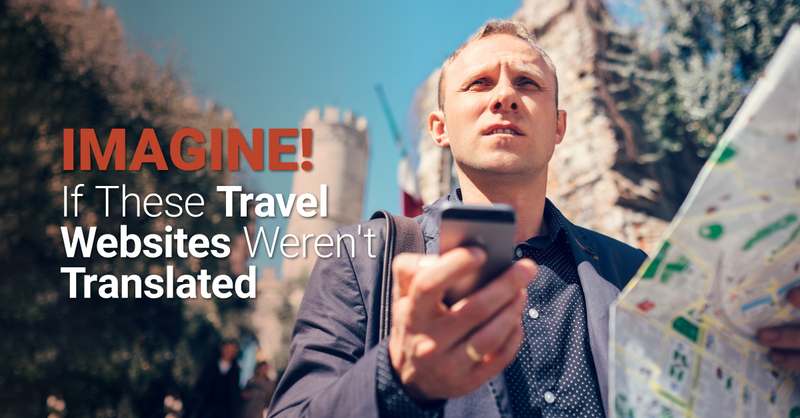 Read on for our quick guide to both, and when best to utilize each method.